Designed for ventilation applications including HVAC, dryer, grow rooms and tents. Dual layer design makes it more durable and resistant to leaks, tears, and cuts. Steel-wire spiral structure is flexible and easy-to-install in hard to reach places. Flexible and easy-to-install steel-wire spiral structure that is corrosion resistant. This ducting was designed for various ventilation, circulation, and heating/cooling transfer applications. It features dual layer protection, making it more durable and resistant to leaks than single-layer designs. The internal layer is a heavy-duty aluminum foil that is fire/flame resistant. While the outer layer is made of PVC thermoplastic that protects the aluminum from cuts and tears, while stopping leakage. 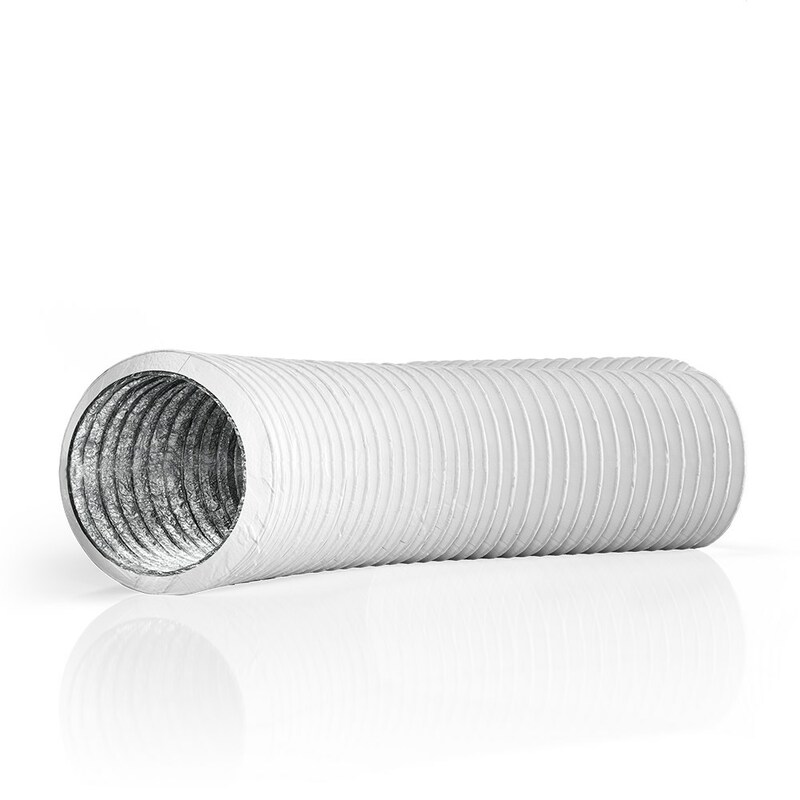 The ducting are held together by an internal steel-wire spiral that is flexible and easy-to-install in hard to reach places. Does not include duct clamps. Used in conjunction with a duct fan system for various air circulation and ventilation projects including hydroponic grow rooms and tents, exhausting bathrooms and attics, transporting heating and cooling, and other installations. 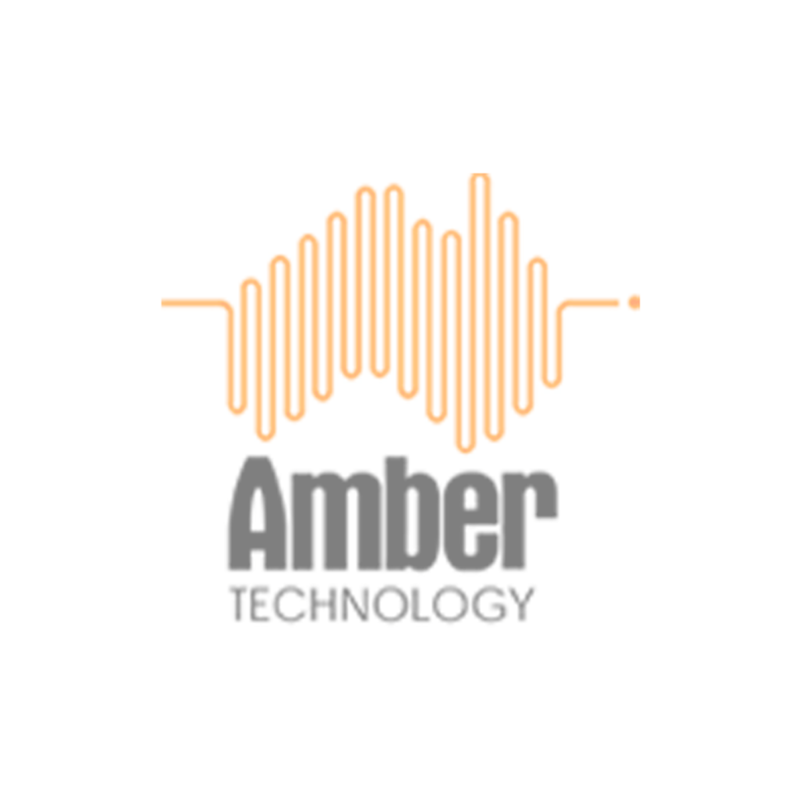 It is also used in the cooling of AV equipment rooms, closets, racks, and cabinets. Product Name Dual-Layer Ducting 4"